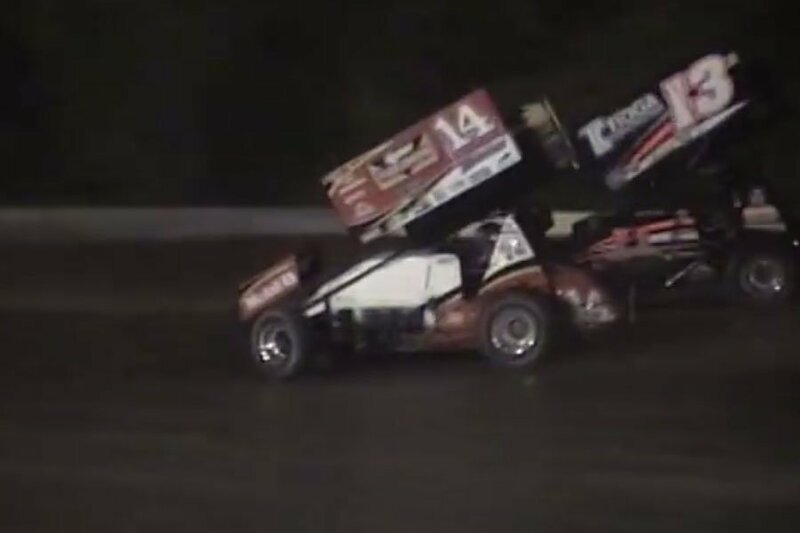 Tony Stewart and 20 year old sprint car driver Kevin Ward Jr tangled in what looks like a slide job gone wrong. 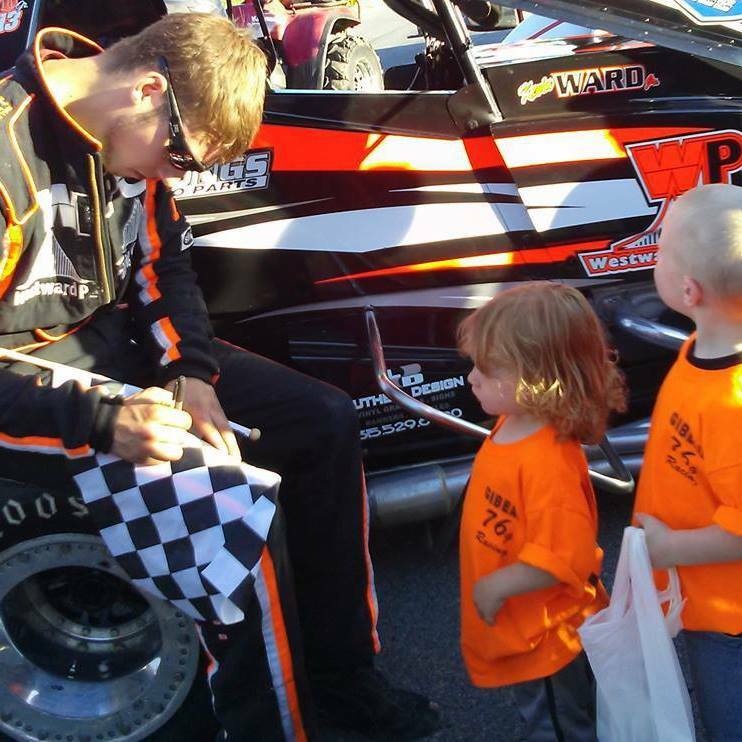 Kevin Ward then ran out of track, slid into the wall, cut a tire and nearly flipped. 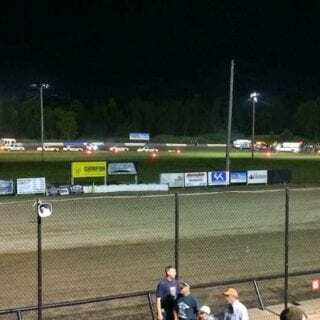 At this point it was simply a frequently seen racing incident of drivers arguing over the same line on the race track. 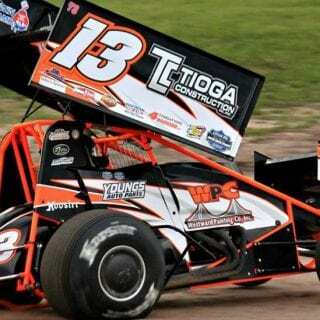 I think Tony Stewart hit the gas to avoid Kevin Ward Jr it was not to scare or provoke him as many have said. When the non-racing fans jump on board the conversation, this will become the frustrating part to explain. 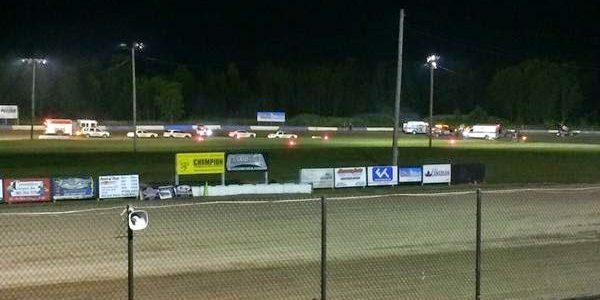 Here’s a note directed directly at those people, your Mustang street car drives nothing like a race car, especially a dirt sprint car. 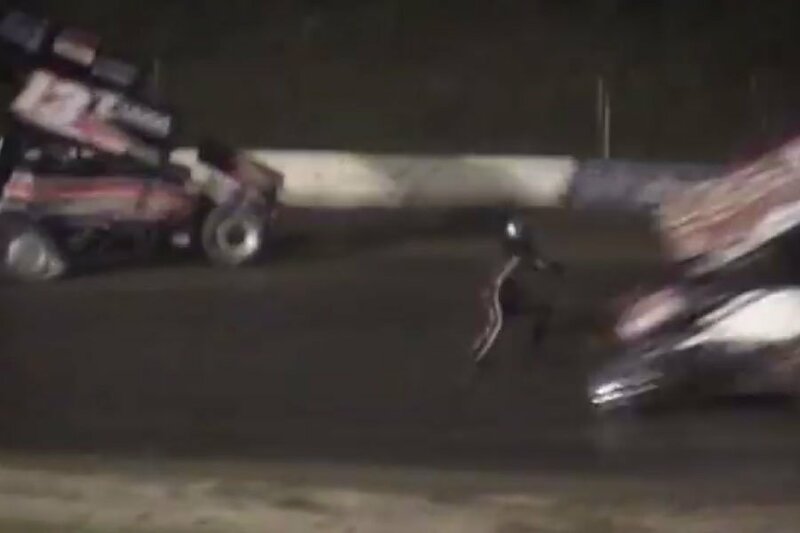 In sprint car racing, if you hit the gas it helps steer the car to the left. 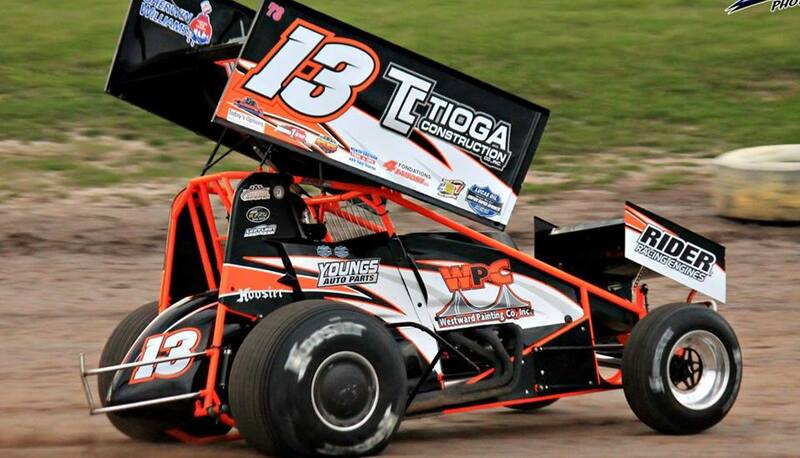 Kevin Ward Jr was also wearing an all black racing suit on a dimly lit dirt track. 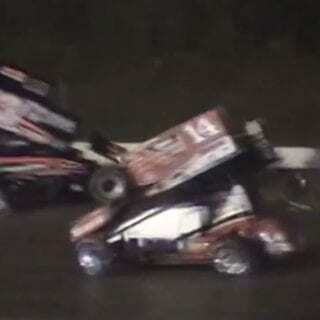 Kevin Ward Jr took a jump in front of Stewart just before Stewart got there, almost like he was trying to make Stewart stop on track. Ward tried to jump back very quickly but there wasn’t enough time. 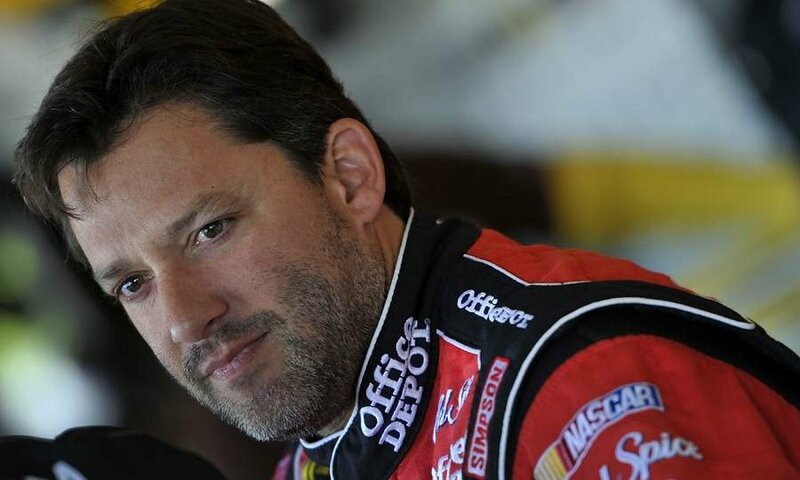 I think Stewart saw him at the last second out of the ultra narrow sprint car viewing area. He then did his best to avoid him. 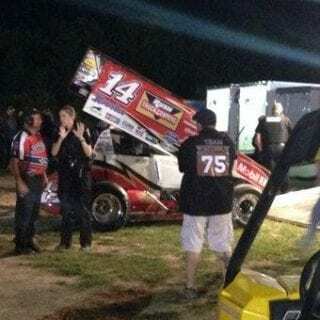 Kevin Ward Jr left it to the reaction time of Tony Stewart to avoid him. 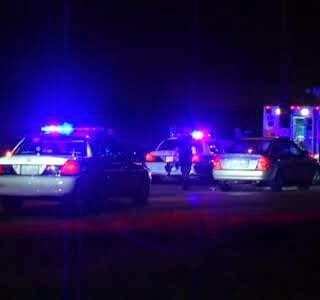 Remember all of this happened in a matter of just a few seconds. 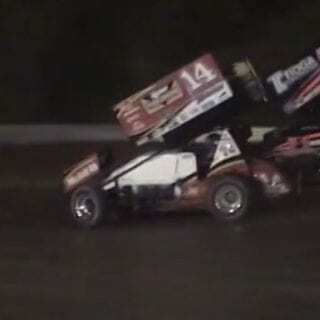 Anyone who tells you that Tony Stewart hit Kevin Ward Jr on purpose needs a serious talking to. 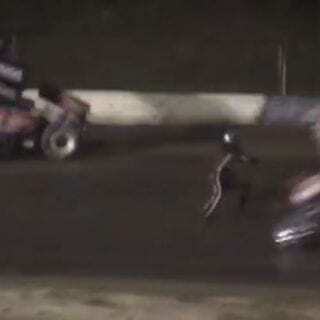 No racing driver on any planet would ever hit another standing driver purposely. 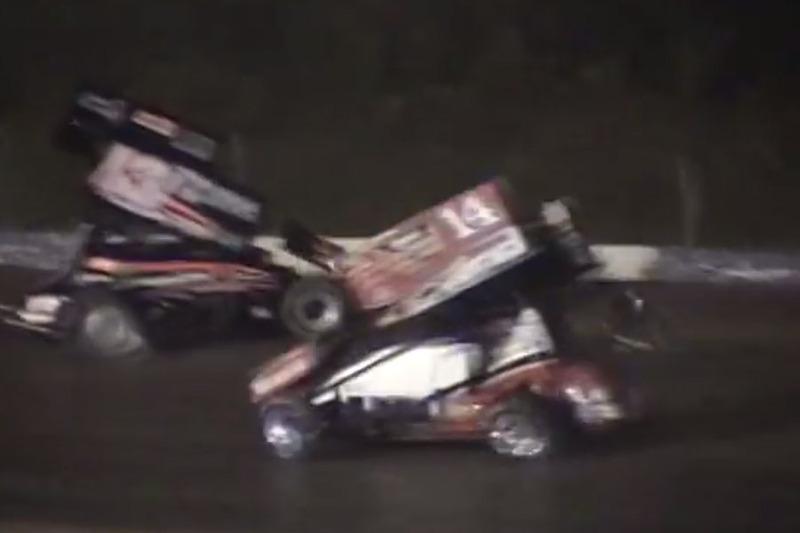 Either way, Kevin Ward Jr went flying and twirling through the air in a very stomach upsetting sight. 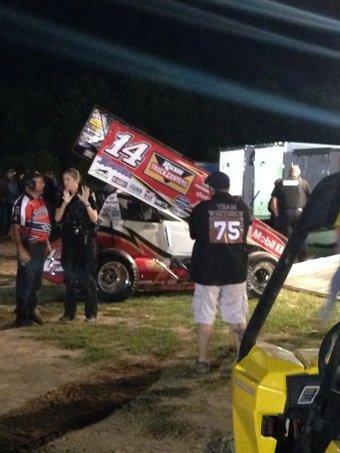 You can see the Tony Stewart sprint car crash video below. 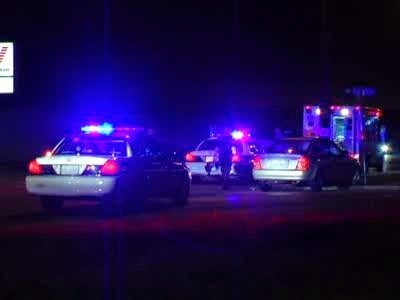 Warning the video is very graphic. 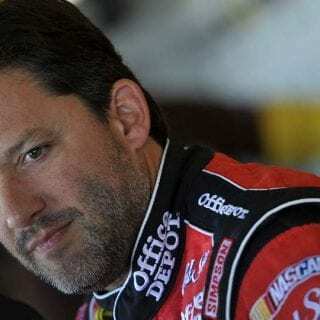 Click here to read the statements from NASCAR and Tony Stewart. 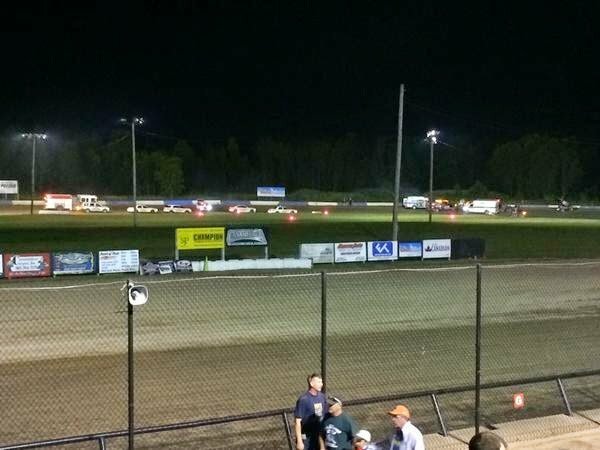 Click here to read the statement from Canandaigua Motorsports Park where the Kevin Ward Jr crash took place.